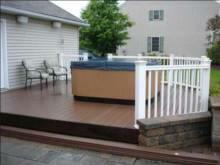 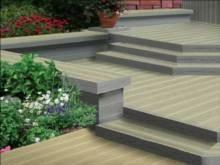 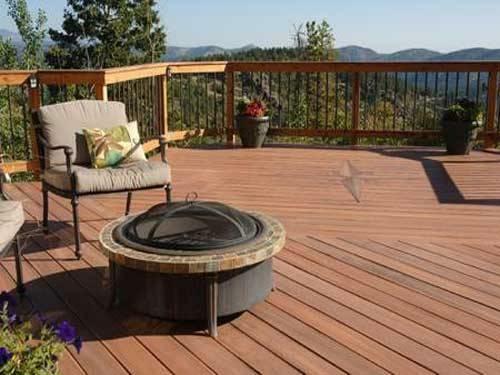 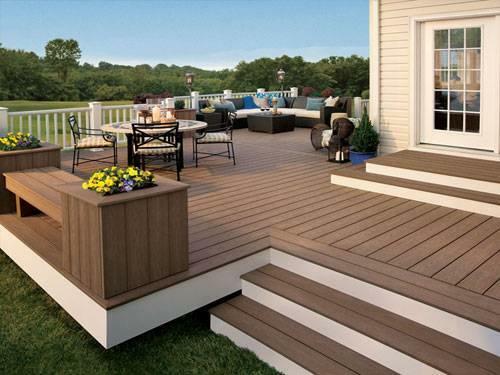 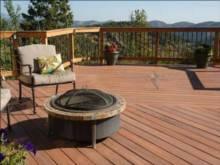 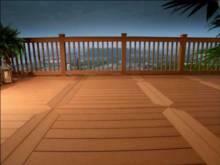 At MK Remodeling we feel you should approach choosing a composite deck carefully. 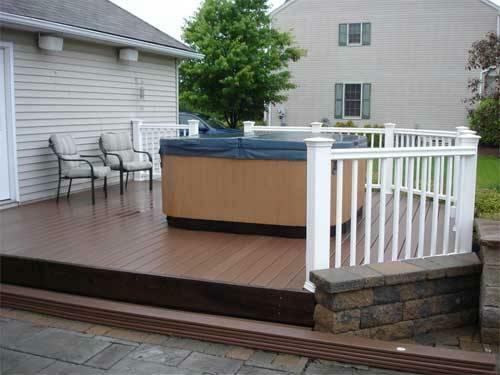 Make sure you consider if it works best for your individual need. 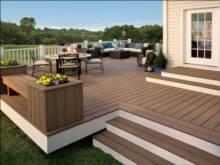 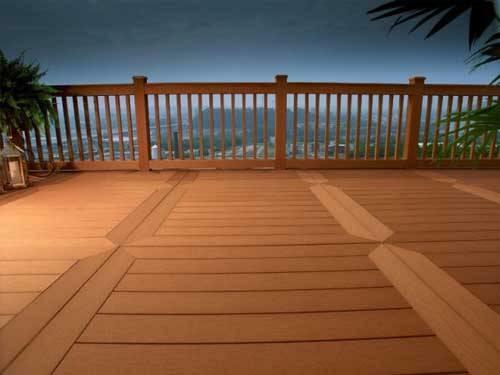 Composite decking materials truly have improved over the last decade. There is a wide range of colors, textures and installation systems available. 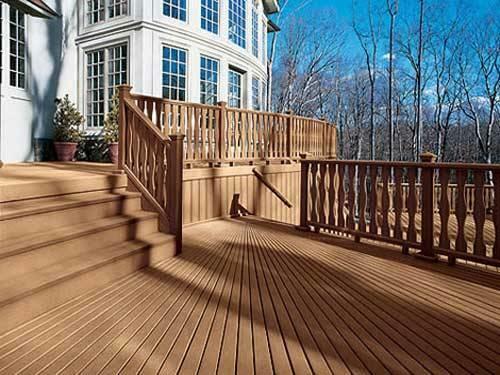 Ask if the colors will fade or if the surface will easily stain or scratch.